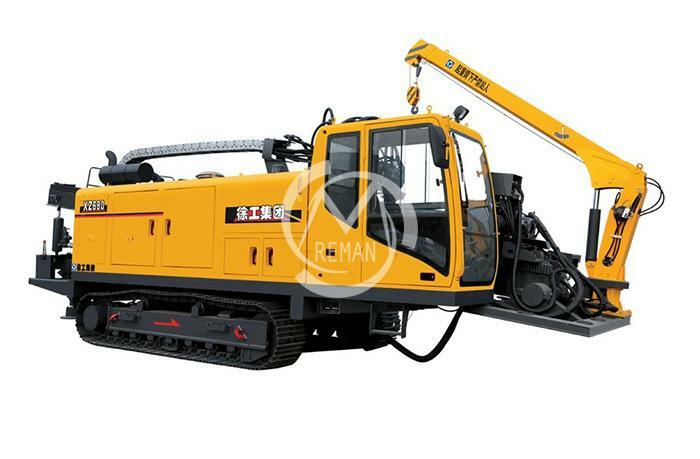 Partnership XCMG Reman is the authorized dealer of Xuzhou Xugong Foundation Construction Machinery Co.,ltd, our main agent products are rotary piling rig, horizontal directional drilling machine, diaphragm wall grab. 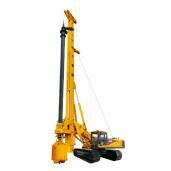 Also we can supply you other foundation equipment if you need. 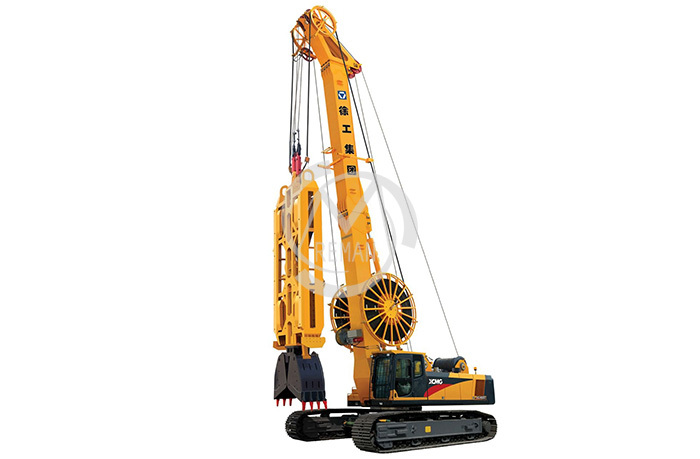 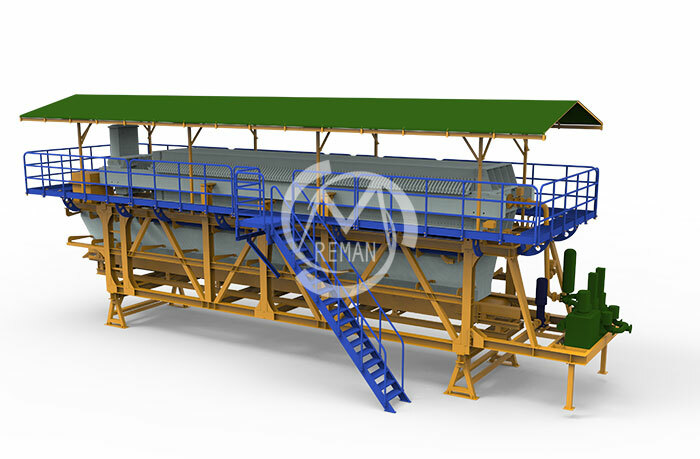 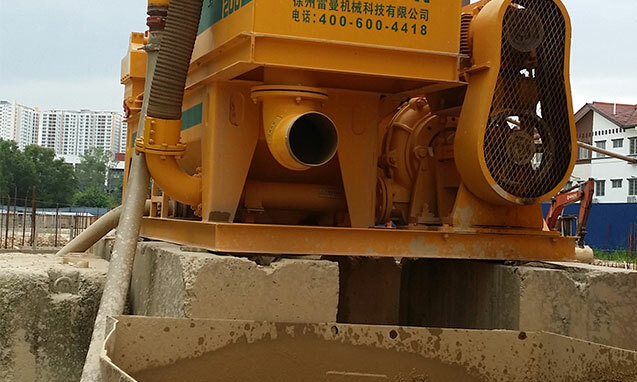 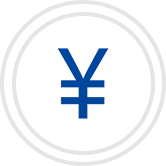 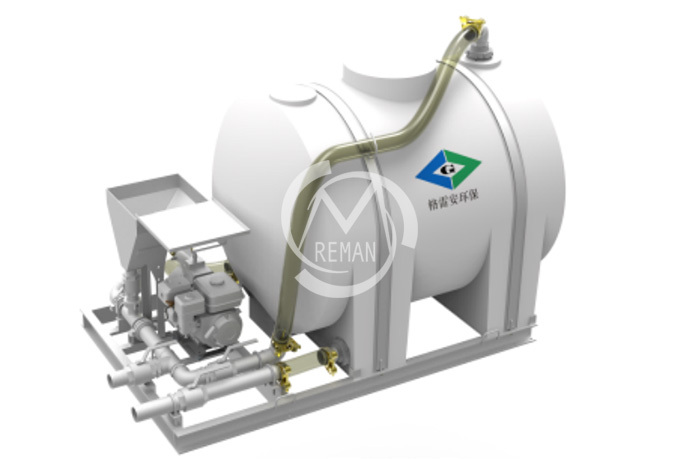 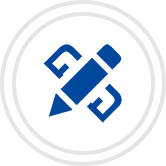 Customized Requirement We can research and develop other construction equipment according to the special construction condition and customers' requirement and offering spare parts of relative equipment. 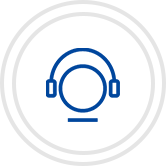 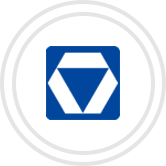 Overseas Afterservice Three branch offices in Singapore, Malaysia and India for the spare parts supply and technical service of local areas. 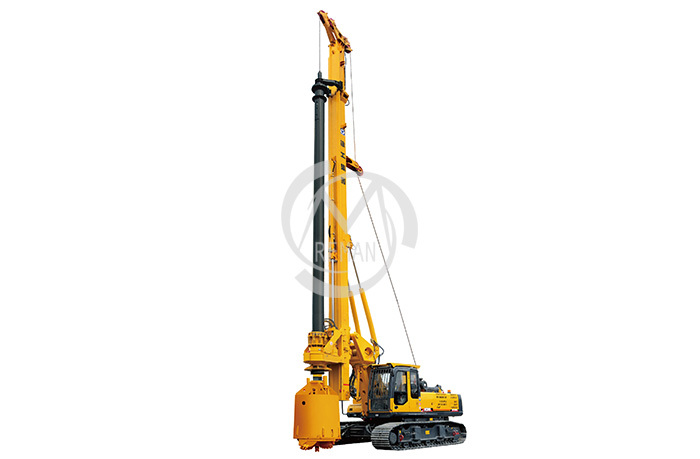 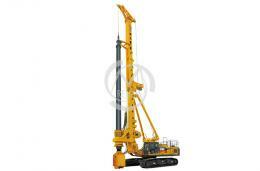 Competitive Pricing Policy Our price is very competitive as the local and authorized dealer of XCMG and GREENAN. 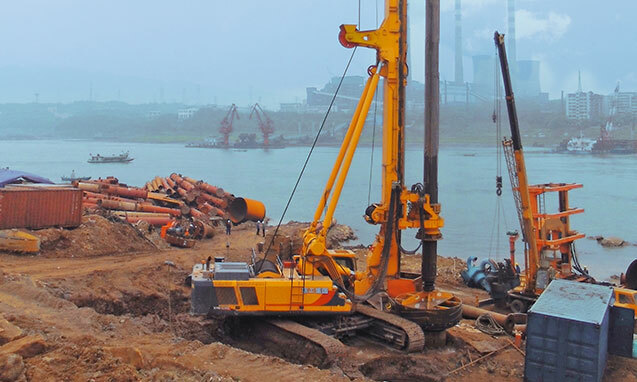 ​The picture showed the XRS1050 worked along the Yangtze river for bridge project. 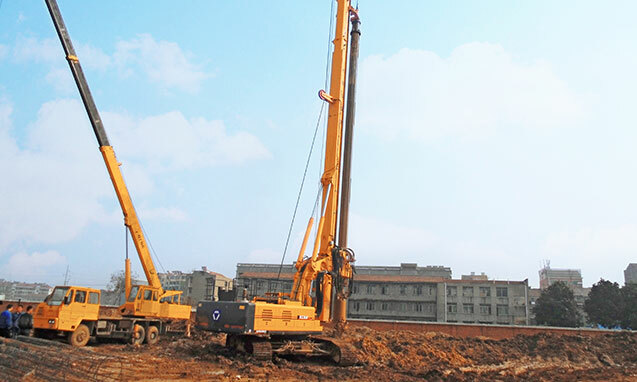 In 2015, our rotary drilling rig XR360 worked in Xiangyang Job site, it worked for the construction project for the house building. 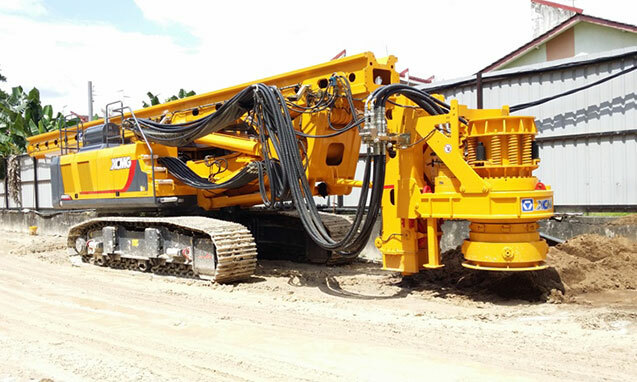 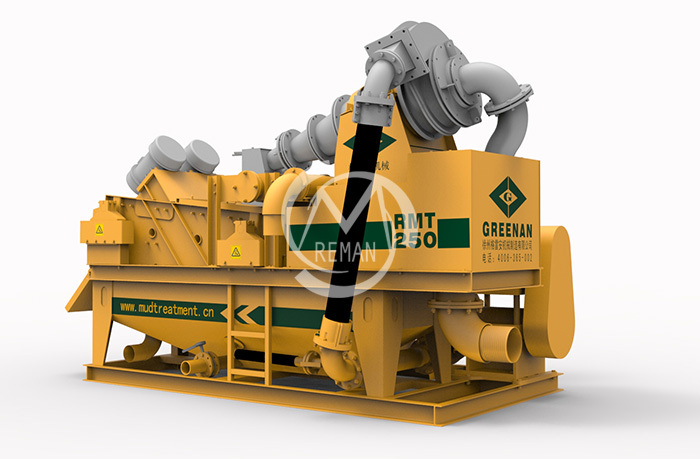 ​In October, 2014, Our desander worked in Kuala Lumpur, together with rotary drilling.